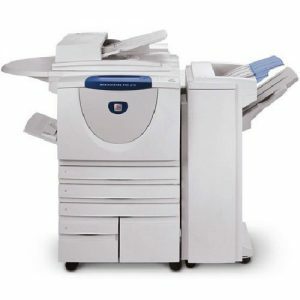 XEROX WorkCentre 265 - Τηλεματική Direct A.E. in. (A3/297 x 420 mm)Bypass Tray: User Adjustable from 4.13 x 5.83 in. print job, similar to secure print. included with the Common Criteria Security Option. * Height with DADH raised.